The transport and logistics sector plays an essential role in the economies of most countries. It is all about transporting goods or people from one point to another or part of the continent to another using truck, ships, and even airplanes. There are so many fleet companies that offer such services. You will find them with over a thousand trucks, vans, and other vehicles as part of their fleet. Technology has brought about significant improvements in the different sectors of the economy. The transport and logistics industry is one that has benefited a lot. Modern technologies are being used by some of these companies which is making their work easier. The use of GPS trackers is common in most companies. Fleet managers can monitor the whereabouts of the different vehicles in their fleet. They can also get some critical information useful for the management of their cars from these devices. 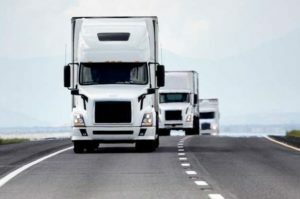 Information such as the speed at which a specific truck or bus in their fleet is going will be relayed to them, and this will help them warn drivers. Information gathered can also be useful in fuel management. The use of some of these tech devices has helped reduce the number of road accidents. Some of them can warn drivers of impending dangers or hazards to keep them alert. 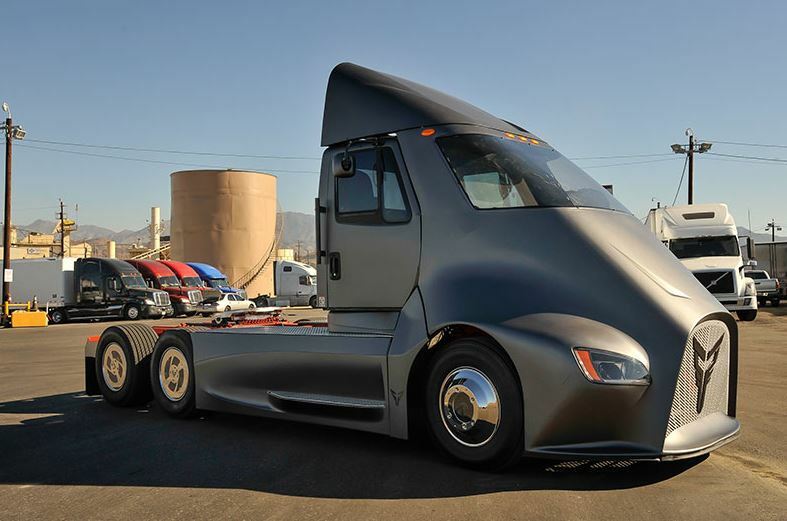 The transport and logistics industry is set to benefit a lot from technology. Here is what its future looks like. Brace yourself for self-driven delivery vehicles in the future. This type of cars have been tested in various parts of the continent and are already on the roads. They operate using sensors and advanced technology. Very soon you will have items delivered to you using this type of car. It is safe as the chances of getting involved in an accident are minimal. 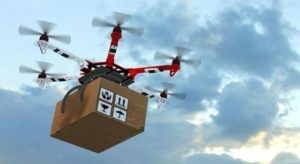 Drones will also be used to deliver items very soon. This will be popular among most e-commerce stores where they have to deliver small packages. The current drone we know is not able to carry heavy items. This is something that will take the world by a storm. Electric cars have also been tested in various parts of the world and are being put into use. These are cars that run on electricity only. You can charge their batteries which is the same as fueling them when they run out of power. Most fleet companies will have electric vehicles. Scott Gavin’s Blog, Proudly powered by WordPress.